It is no Longer News about the Latest Google Android Apps known as Files Go. 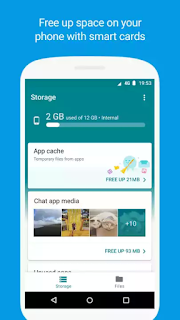 This android App is just like Any other Android App that helps in the management of keeping your Device in other, Android File Manager for Android. 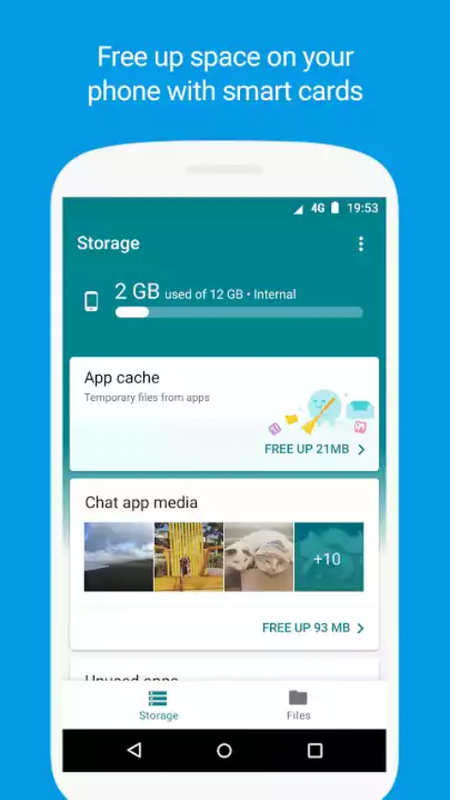 The feature of Files Go is just Like Samsung Galaxy S8 System Cleaner which helps to Clean up, Share, manage files and find any Android Apps you may be Looking For quickly. Files Go is Just android File Manager App perfectly designed to serve as a Tool and also manage apps, it is still in its developmental Stage (Beta) although you can likewise download it in third party Stores like ApkMirror and also available on the Google Play store itself. ✔ Detect and Detect Duplicated Images: Another Wonderful feature of Files Go is that it automatically helps you to detect and remove duplicated image on your device and eventually free more space. ✔ Quickly Search for Your File: it help to find your file in a long list of files which saves you more great time and energy looking for a file among cumbersome files. You need a Good file manager? 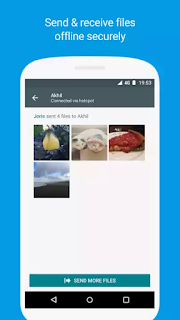 Here comes the Latest Google Android App which properly manage your files and safe you a lot. Where to Download Files Go..